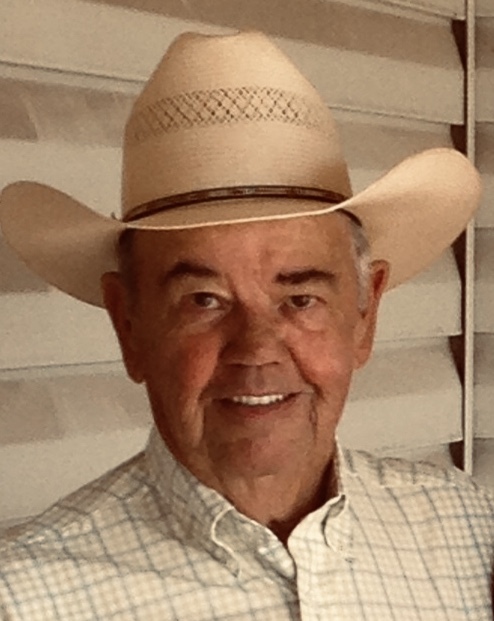 Greenwood ~ Jimmy Wayne Saunders, 76, went to be with our Lord Thursday, January 31, 2019, in Denton. Funeral is 10:00 a.m. Tuesday, February 5, 2019, at New Hope Fellowship Church with burial in Alvord Cemetery. Family will receive friends 6-8 p.m. Monday at Hawkins Funeral Home in Decatur. Earnie Patterson will officiate. Pallbearers include Dusty Taylor, Caleb Morris, Joe Roberts, James Blackwood, Larry Phillips, and Danny Pruett. Jim was born on May 28, 1942, to Noel Clay and Eula (Newton) Saunders in Bridgeport, Texas. He was owner for Jims Boot Shop for over 25 years. Jim was a member of the First Baptist Church in Bridgeport. He was preceded in death by his parents; his brother, Bill Graham; his sister, Mildred (Millie) Schulze. Those left behind to cherish his memory are his wife B.J. Johnson of Greenwood; his daughter, Sheila Saunders Miller of Alvord; his step son, Jason Johnson of Boyd; his step daughter, Jana Cox of Gainesville; his grandchildren, Dusty, Caleb, Dalton, Brooklynn, Kristal, and Kaylee; his sister Nita Zoch and husband Jack of Corsicana, Texas; his sister in law, Etta Graham of Bedford; numerous nieces, nephews, cousins, and a host of friends.